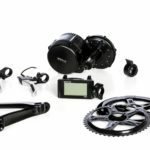 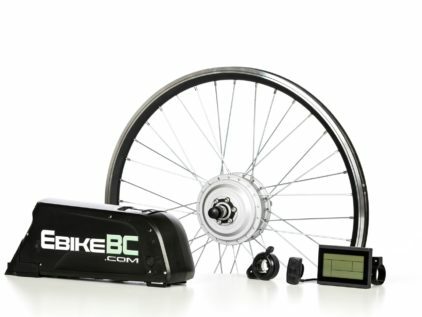 D50 Complete Conversion kit 500W - from Kelowna E Ride! High performance & heavy duty. Check out a D50 Complete Conversion kit 500W at Kelowna E Ride, Okanagan’s original and best electric bike shop!